Sydney, Australia – October 18, 2018 – Pack & Send International’s CEO and founder, Michael Paul, was inducted into the Franchise Council of Australia (FCA) Hall of Fame last night. 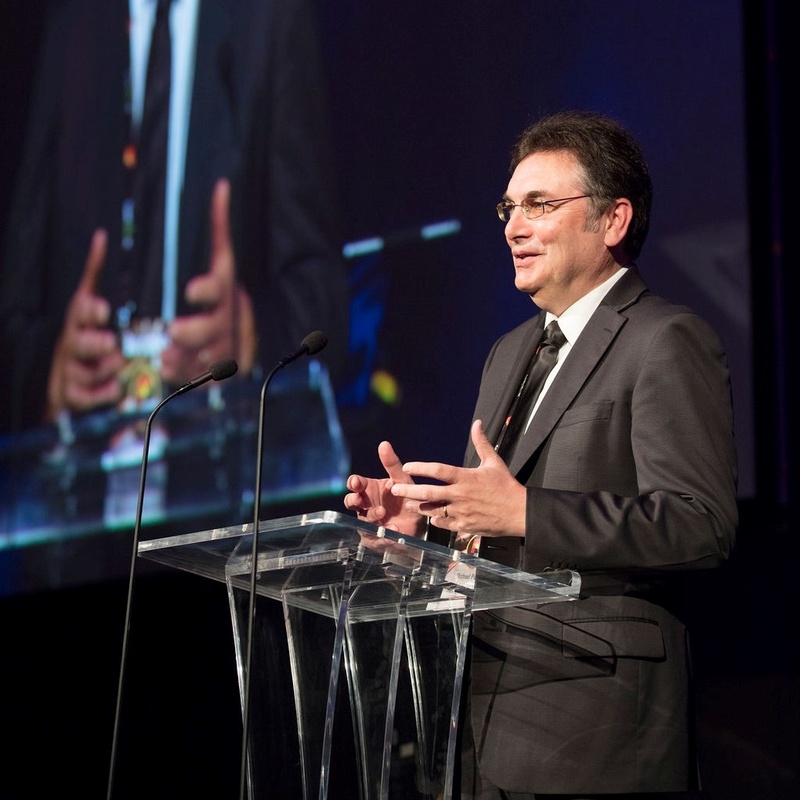 The announcement of Michael Paul as the 2018 Inductee was made at the MYOB FCA Excellence in Franchising Awards Gala Dinner held at the Melbourne Convention and Exhibition Centre. The Australian Franchise Hall of Fame honours outstanding performers who have endured the trials of business and have made an outstanding contribution to franchising. Founding PACK & SEND which developed into a highly respected home grown franchise system, with an international network of over 135 franchise retail service centres throughout Australia, New Zealand and the United Kingdom. Australian ‘Franchisor of the Year’ in 2007 and in 2008 was Runner Up in the ‘International Franchisor of the Year’ awards. Leading PACK & SEND to evolve and change in a rapidly changing market, with the company investing significantly in leading edge technology to enable franchisees to earn more market share and profits. This has resulted in the PACK & SEND franchise chain continuing to have strong growth 25 years after its inception. A very active contributor to the franchise sector, giving unstintingly of his time and energy to help other franchisors and franchisees. Michael served on the FCA Board of Directors for 8 years from October 2009 which included several terms where he was appointed as Chairman of the Board. He has been active in government representation efforts, meeting ministers and key federal stakeholders to provide advice on a variety of issues facing franchising. Michael accepted the award thanking past and present PACK & SEND franchisees. “Our franchisees are absolutely the backbone of our success and working and serving with such talented entrepreneurs has been the most rewarding part of the business journey,” said Michael.